Swedish Massage is a very relaxing style of bodywork. It combines oils or lotions with an array of stokes such as rolling, kneading, and percussion to help the body improve its circulation. The benefits of this type of bodywork are wide-ranging and include relief from aches and pains, decreased stress levels in the body, enhanced mental clarity, improved appearance, and greater flexibility. Most popular of all massages. 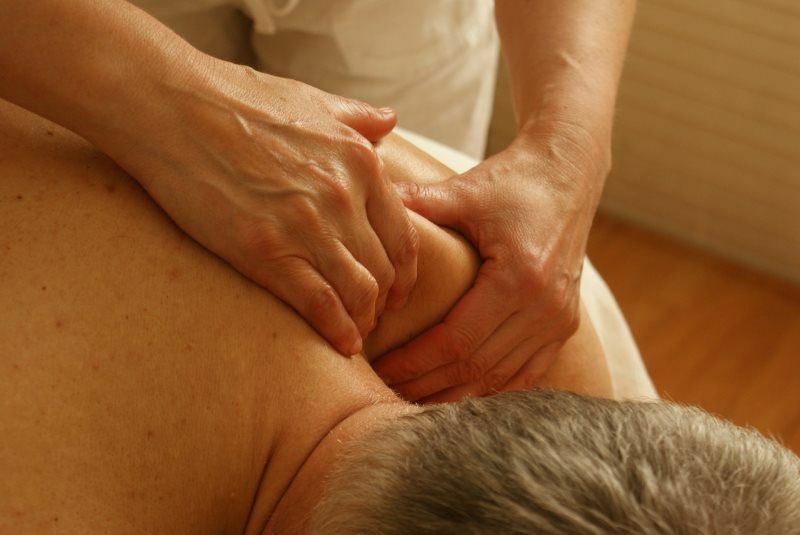 Sports Massage is a type of massage designed for highly active people who engage in athletics. Engaging in sports is harsh on the body and can often lead to injuries in both the short and long term. Sport massage enhances performance and prolongs a sport career to help prevent injury, reduce pains and swelling in the body, relax the mind, increase flexibility, and dramatically improve recovery rates. 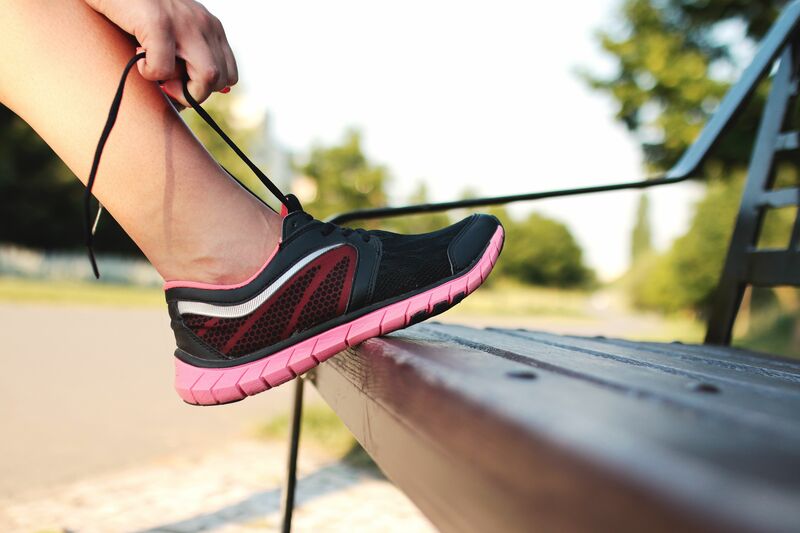 When vigorous exercise leaves your muscles feeling fatigued, stiff and sore, MASSAGE can help. Pain in the lower back, glutes and back of legs. It can be caused by a ruptured disk, arthritis, falls, sports activities, prolonged sitting or standing and pregnancy. Sciatica can begin abruptly or gradually. Sciatica is often characterized by a large shooting pain running down the back of either leg, causing hip and thigh pain. Massaging the sciatic nerve helps to eliminate the lower back pain (sciatica). Pregnancy Massage is a form of bodywork designed specifically for pregnant women. Pregnancy is a time in which a woman’s body endures tremendous stress due to dramatic physical, mental, and emotional changes. Using various techniques specifically for the new mother, Pregnancy Massage helps alleviate discomforts experienced throughout the pregnancy. The benefits are profound, including emotional support, the reduction of joint pain due to extra weight and postural imbalance, breathing and relaxation, and relief from uncomfortable digestive issues. With the "Body Cushions," one can get a massage lying on their stomach the full nine (9) months of pregnancy! Chair Massage at your office is a simple, fun and an affordable "pick-me-up" that feels great and promotes health. Fully dressed and no oils used. Is done while you sit in a specially designed portable massage chair. 1. Is given in massage office or at YOUR place of work. 2. Generally last 5-20 minutes. 3. NO oils used, and massage is applied through the clothing. 4. Areas usually focused on are the head, neck, shoulders, back, arms and hands. 5. Helps prevent burnout and is a great incentive or bonus for achieving goals or completing projects. "I praise you, for I am fearfully and wonderfully made; Wonderful are your works, my soul knows it very well.